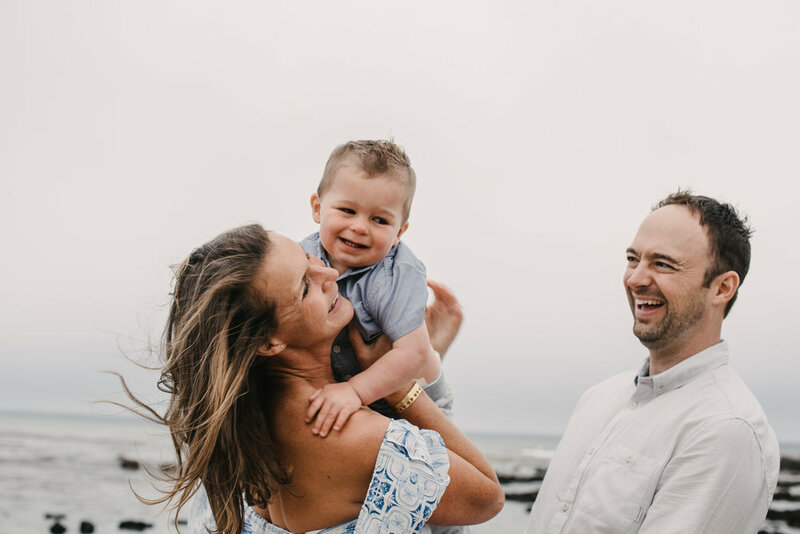 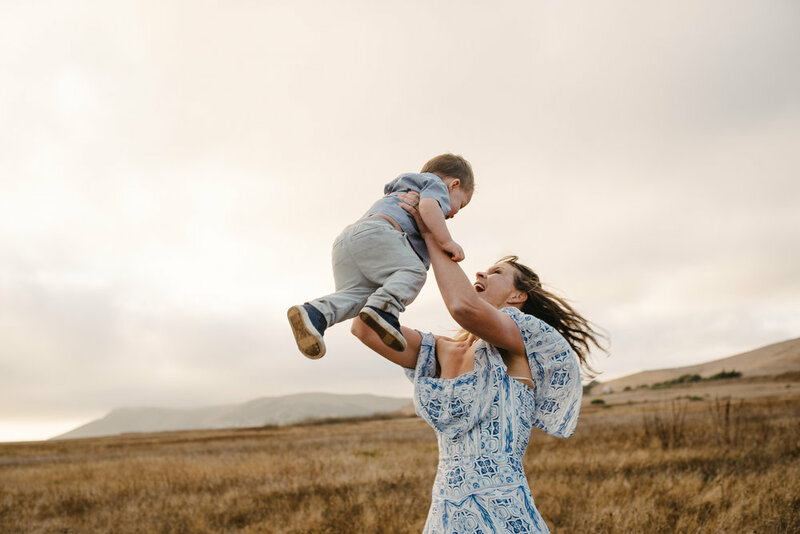 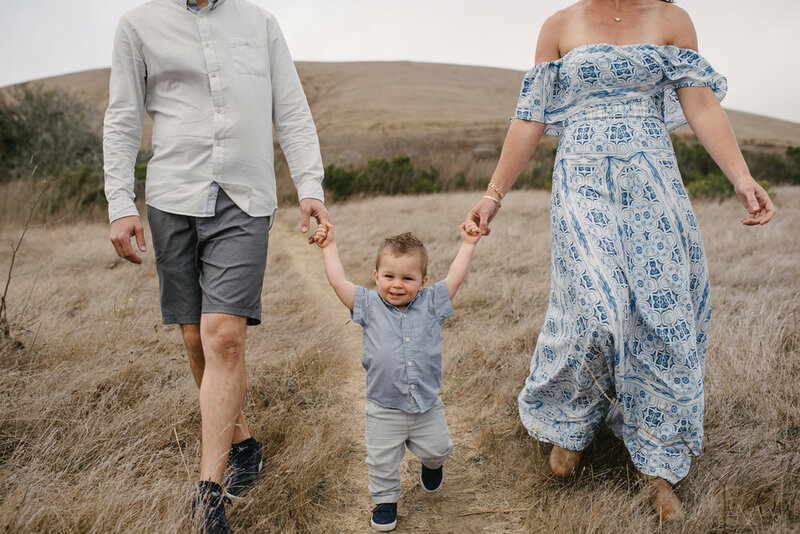 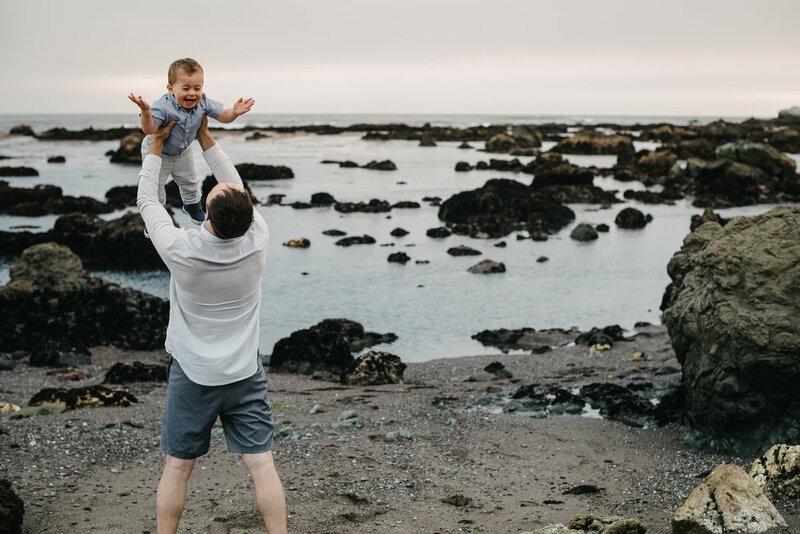 So fun to shoot this sweet little family on the bluffs of beautiful Cayucos! 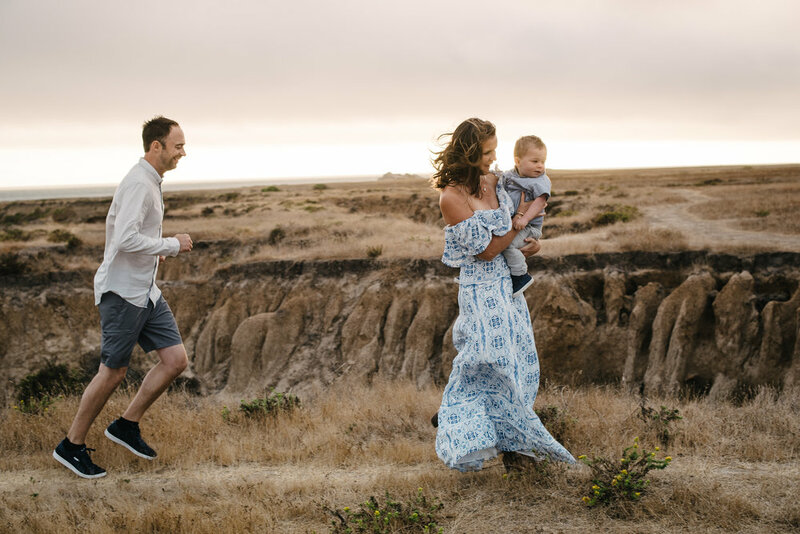 They were up for an adventure, so we took our time and traversed the beach and bluffs for some super fun photo ops. 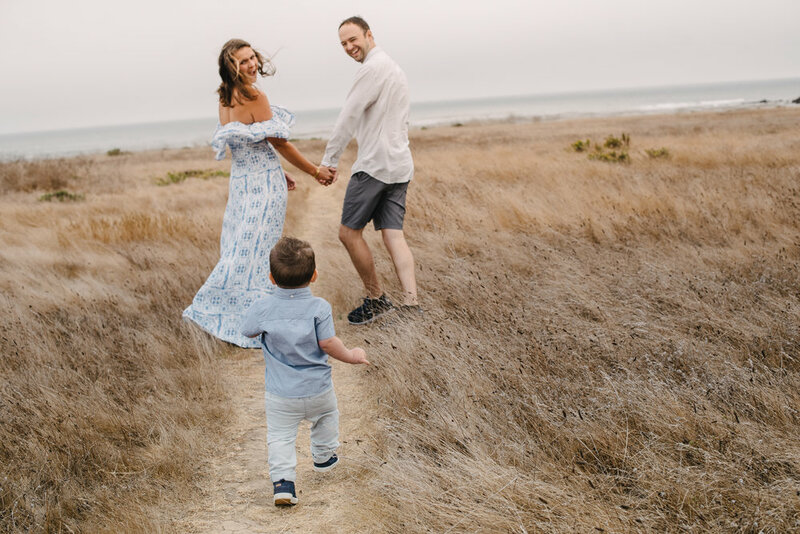 Safe to say, a good time was had by all!